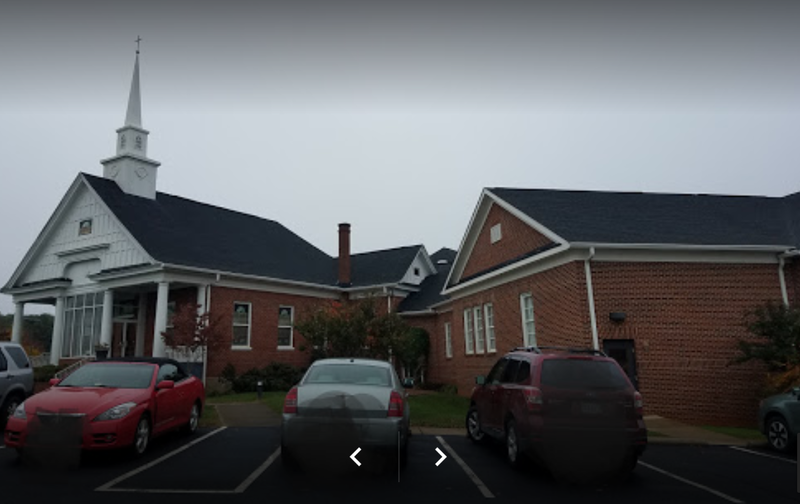 Our Barbershop Chorus serves our local community in and around the Franklin and Bedford County, Virginia areas. We are ALWAYS interested in singing for you, your group, your meeting, your birthday, your special event, or simply just because! Please contact us if we can share our music with you! A-Capella singing - in and around our Community! 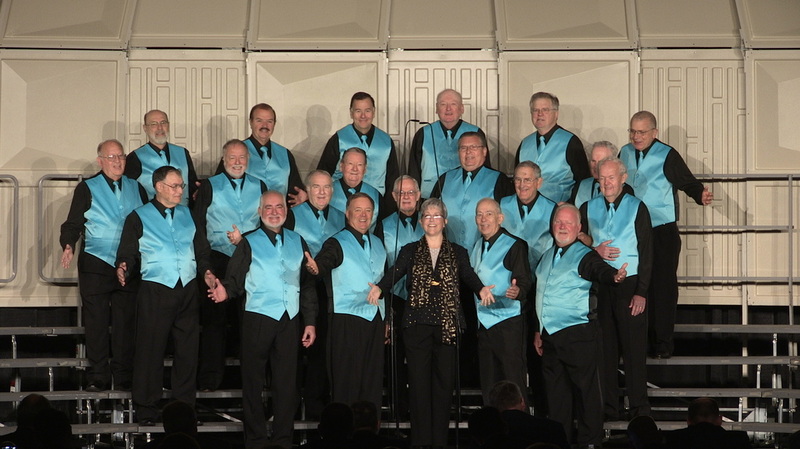 The Harmeneers' Mission is to sing four-part Barbershop harmony of a caliber that gives enjoyment to our members and audiences while promoting a true spirit of fellowship within our Chapter. In addition to preserving an old American institution, we also engage in a variety of activities that benefit the communities in which we live.